An open discussion was organized to understand and strengthen the free press as a pillar of democracy, responsibility and ethics in the practice of journalism. Following topics were discussed: the need to engage different sectors of society in defending and strengthening the free press, create public awareness of the need for information, the future of press freedom and responsibilities in the face of old constraints and new technological realities, and initiatives aimed at strengthening media professionalism and ethical journalisms and at the same time function independently. 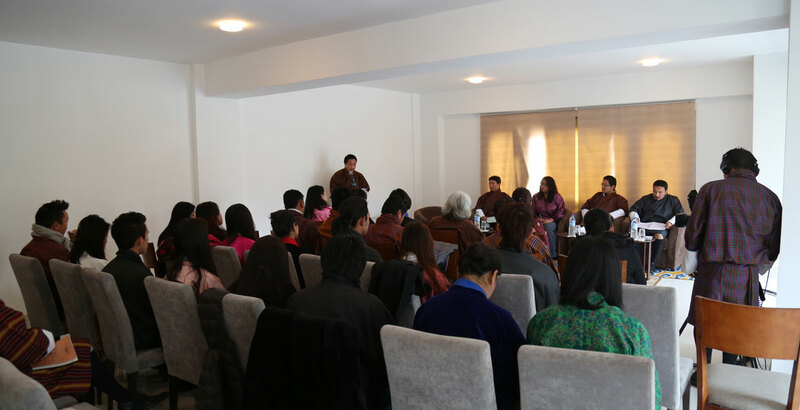 Twenty-four (16 male and 8 female) participants, comprising senior reporters, editors, young media professionals and freelancers, participated in the discussion.